Halton, Knowsley, St. Helens, Sefton, Wirral and Liverpool. 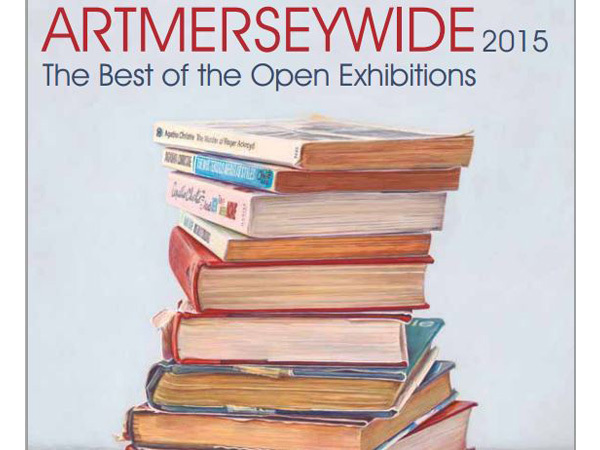 The artists selected reflect the variety and breadth of work that is being produced throughout Merseyside, demonstrating the rich variety of styles and media which is the main characteristic and strength of the Open Exhibition format. So do come along and enjoy this unique opportunity to celebrate Merseyside Art. This year the exhibition is being stages in two halves, doubling the opportunity to see the works close up. You are invited to attend both private views, where wine and refreshments will be served.